Wrap your home in a layer of insulation and enjoy savings on your heating and cooling bills as well as enhanced curb appeal. If you’re considering an investment in new siding for your home, choose a product that not only looks great but provides enhanced energy efficiency as well. Installing foam backed siding is like wrapping your entire home in a blanket of high-performance insulation. Since 1998, Mad City Windows has helped thousands of homeowners add value to their homes with our exceptional exterior remodeling services. We offer top-rated products, provide expert installation, and pursue 100% customer satisfaction on every job. For quality home improvements, choose the BBB-accredited services of Mad City. 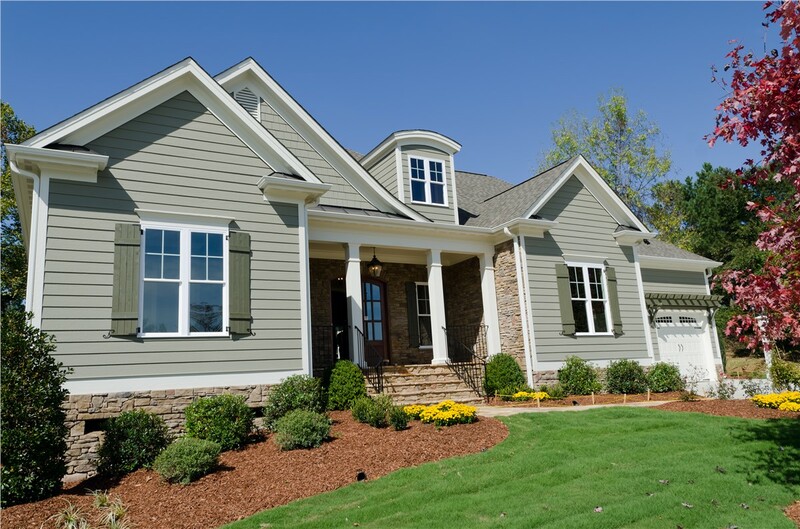 Easy Maintenance: This quality siding requires no painting and very little maintenance. It’s also chip-resistant, so you can count on years of beautiful, durable performance. Prevents Mold and Mildew: Our composite siding prevents the growth of mold and mildew and also provides enhanced ventilation. Pest Control: Carpenter ants and termites aren’t interested in this siding, so they’ll take their infestations elsewhere! Boosts Curb Appeal: Choose from many styles which mimic the look of real wood in a low-maintenance composite. You’ll also have peace of mind knowing that your investment is protected by our industry-leading warranty. 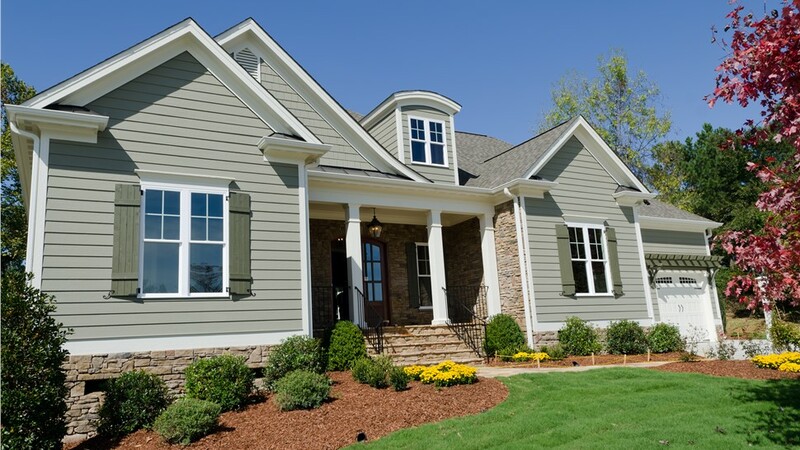 Your home is your biggest investment, so boost its value with beautiful, durable replacement siding from Mad City. We only install products from trusted manufacturers, and we provide expert installation on every job. Contact us to learn more about our products and services and to schedule a free, in-home design consultation and estimate. Call Mad City Windows today or fill out our online form now to get started.